There’s one trend in music around the world that I’m really enjoying these days: the proliferation of groups with unconventional instrumentation, specifically combinations lacking keyboards or guitar. Of course, there have always been such bands, but it seems like there are a number of them going these days producing really interesting music. Switzerland’s Le Rex is a perfect example, with two saxes (alto and tenor), a trombone, and a tuba. Oh, yes, and a drummer. They draw on various traditions of horn music, like New Orleans, klezmer, and so on, but add a lot of twists, like the shifting meters in “Le Clic.” Can’t say I’ve ever heard anything other than a guitar-based band do that. The adventurousness of the arrangements (not to mention the quality of the musicianship) reminds me of the Tiptons, who have done similar things in an all-sax context. Le Rex’s combination of catchy melodies, bouncy tuba bass lines, and offbeat harmonies is infectious, and virtually every combination possible is explored – solo bits, duos, trios, and so on. Highlights are too numerous to detail, so I’ll just mention a couple. The trombone solo on “Riff Raff” is outstanding, sustaining interest while exploring the instrument’s capabilities. That tune’s rhythm part, reminiscent of soukous, is joyous, and the way they mix in occasional outre notes with the predominantly major-key framework is lovely. The funky tuba part on “Sugar Maple” is smile-inducing, and makes a great backing for a ripping alto solo built over interlocking backing parts from the tenor and trombone. 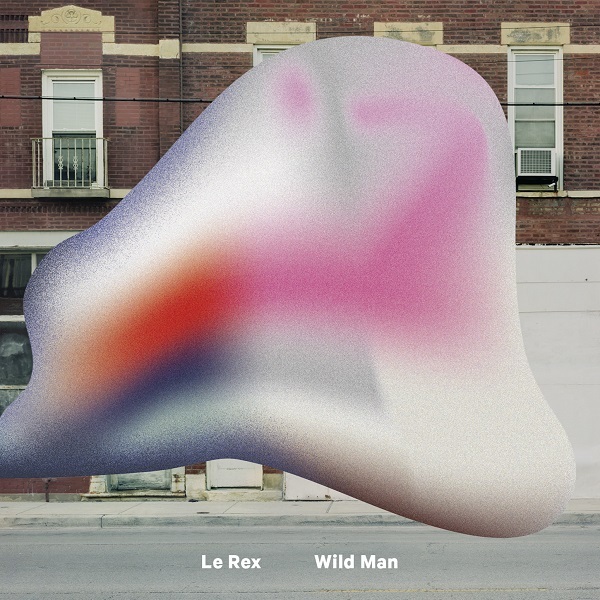 In the end, Le Rex has hit upon a new twist for jazz, and deserves a listen. Seriously fun music.